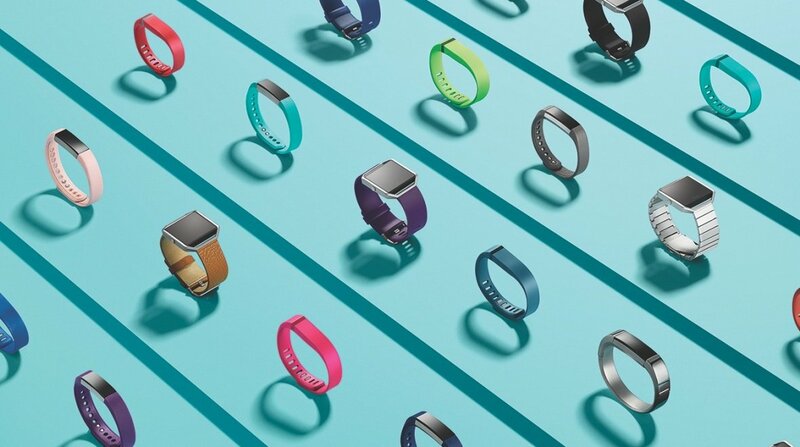 Fitbit has been making a big song and dance about the sales of its latest fitness trackers – the Fitbit Blaze and Fitbit Alta – which have sold more than a million units a piece, despite being on sale for less than a month. The company confirmed the Fitbit Blaze, its $200 'fitness watch', had hit the milestone in a month. But even more impressively, the Fitbit Alta, the budget replacement to the basic Fitbit Charge, hit the same numbers in just three weeks. It's a formidable sales record that will not make pleasant reading for the likes of Jawbone and Xiaomi. The latter has been generating big worldwide sales of its Mi Band tracker, but costs a fraction of the Fitbit cohort. Fitbit has the volume and the margins. Fitbit has already been dubbed the undisputed worldwide leader of wearable devices, with a strong performance in 2015. According to IDC it outsold Apple in 2015, and it seems the company is set to take the fight to Cupertino in 2016. However, at the moment its biggest battle seems to be against its own investors. Its problem is that Fitbit's investors are jitterier than a herd of elk around a crocodile infested watering hole. So Fitbit's attempt to reaffirm its status at the top table of the wearable tech world by boasting about its incredible sales looks like an attempt to buck the negative trend on its share price. That price has slipped by 50% since January in the face of lawsuits with Jawbone and concerns around Blaze, but the very early signs are that it's working, with a significant bounce overnight. Have you picked up a Fitbit Blaze or Alta yet? Let us know in the comments or on the Wareable forum.